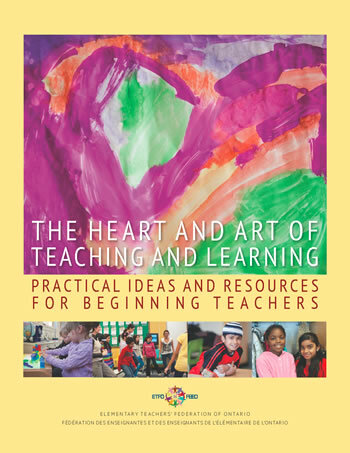 The book, The Heart and Art of Teaching and Learning: Practical Ideas and Resources for Beginning Teachers, is meant to be the beginning of sharing and learning with each other. This site allows us to continue our learning journey and interact directly with educators like you who are living the heart and art of teaching and learning with students. What is The Heart and Art?